When a client is unhappy with his attorney not only is he likely to post a bad review online, he also may file an ethics complaint with the local bar association. Sometimes a client’s ethics complaint is genuinely warranted. 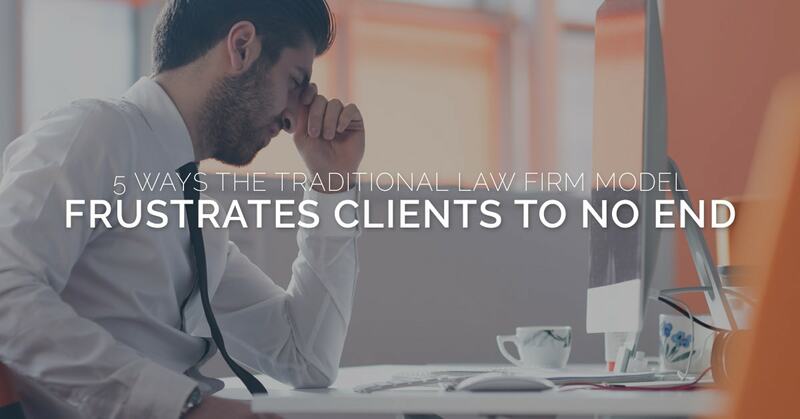 However, there are other instances where a client’s complaint is a result of his frustration with the traditional law firm business model itself. One of the biggest client frustrations about legal services is the price tag. No matter how simple or complex, a good attorney must turn over every leaf to ensure the best possible outcome for his client. Unfortunately, traditional law firm attorneys are tasked with completing this process by hand. In doing so, they end up working around the clock, and the client is tasked with picking up the bill for all of those hours. 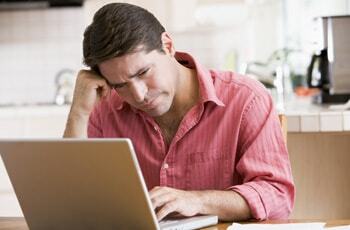 Another common complaint involves an attorney’s lack of communication. Clients complain that they can never reach their attorney by phone and often feel like the lawyer’s staff is doing more for their matter than the attorney. This lack of communication leaves clients feeling even more anxious about an already stressful situation. Lawyers live by their calendars, yet too many attorneys are still using outdated systems to keep track of their appointments. In doing so legal advocates miss appointments, filing deadlines and opportunities to impress their clients. Lawyers are incredibly competent and capable. Because of this, they are prone to thinking, “why should I pay for someone else to do what I can do better?” Unfortunately, when you task yourself with doing everything, you limit the time you have to work on the important matters. You also end up disappointing clients when you inevitably miss deadlines or fail to keep your promises. Law schools train law students to believe that they are always right. So, in practice, attorneys convince themselves that they already know the correct answer to a client’s problem before she has even had a chance to explain the issue fully. When you combine an attorney’s know-it-all belief system with limited time and high stress, you create a recipe for a client experience that seems rude, curt and dismissive. The solution to all of the client frustrations is an entrepreneurial mindset. Entrepreneurial attorneys use automation and technology to increase efficiency and reduce costs. They also hire help and systemize processes to avoid missing deadlines or being too busy to communicate with clients. Finally, entrepreneurial lawyers approach every situation with a beginners mind. This makes them better listeners and better able to create unique solutions to client problems. Aegis Law is a firm dedicated to the entrepreneurial mindset. If you’d like to learn more about how our unique approach to legal services can help your business thrive, send us a message or call us at (314) 454-9100.